The NBA playoffs are in full swing, and that means that the season is winding down. While the end of the season is near, the beginning of the free agent signing season is also coming soon. Even during the playoffs, rumors are swirling about where the maximum contract players will choose to play, and who may or may not be leaving their current teams. Here are the top 10 free agents and some of their potential destinations. Dragic has some tough decisions ahead of him now that he’s with the Miami Heat. Before he was traded, Dragic indicated that he wanted to be traded to the Heat, since it was a place he saw himself play longer than just this season. Since they were riddled with injuries and never had a full roster to play with, it’s hard to judge how good the Heat can be. 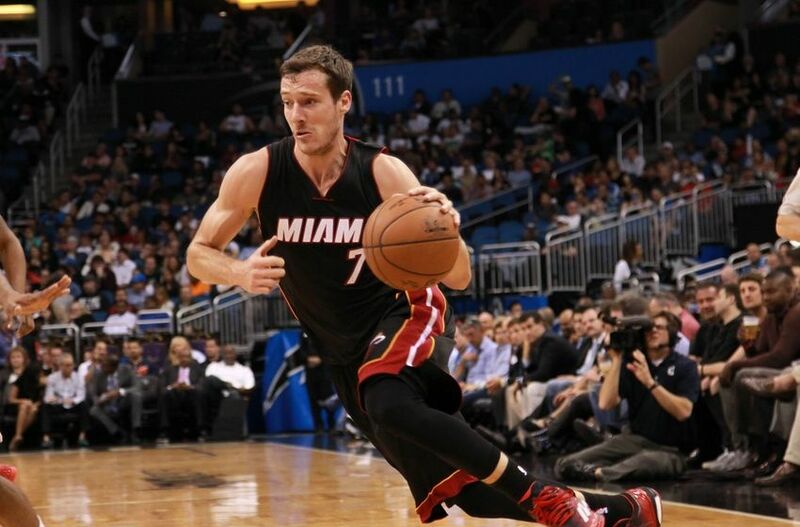 Because of that, we anticipate Dragic staying with the Heat as they try to get back into the playoffs. Click “Next” to see the ninth best free agent this upcoming summer!